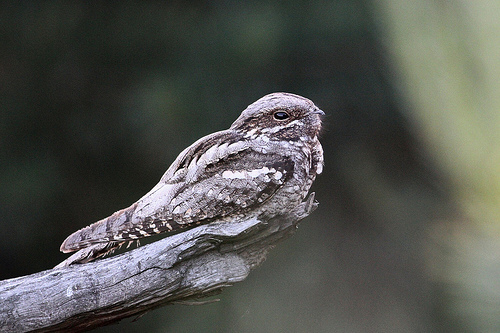 The Nightjar is a mysterious bird, because you almost never get to see it. It has a long whirring sound. 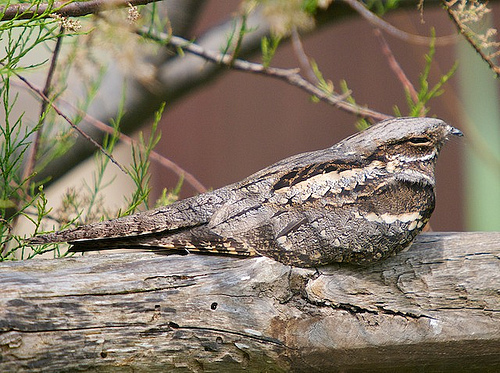 With its brown camouflage it can hardly be seen when sitting on a branch of a tree.